There is 3-5 day lead time from Valcom on this product. 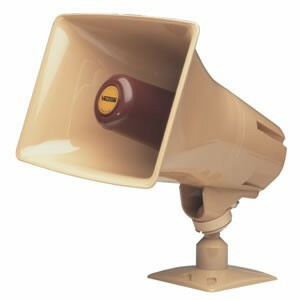 The Valcom VIP-130AL-BGE-IC is an IP Paging horn for use only with Informacast systems. It is also offered in marine white and gray, as well as SIP compatible.